DENVER — Lincoln Property Company and ASB Real Estate Investments broke ground yesterday on Junction Gourmet Pavilion, a new food hall concept located on the Retail Main Street in Colorado Center near the crossroads of S. Colorado Blvd. and I-25. The 12,220-square-foot food hall is set to open in January 2020 and will feature inspired creations from both locally and nationally known chefs. The food hall will house 10 unique concepts, a 40-foot bar, and coffee shop under one roof, in addition to an outdoor patio with Wi-Fi access. 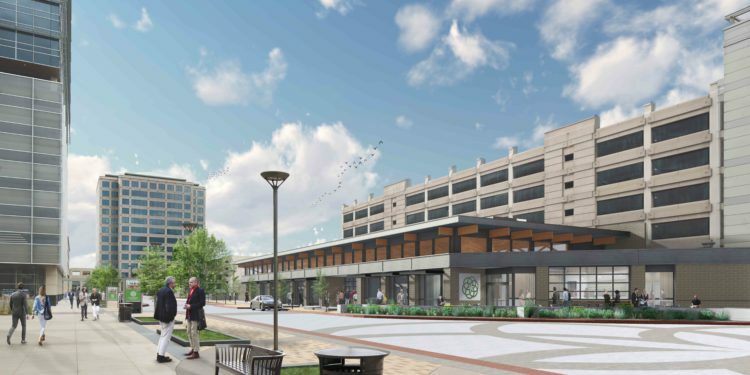 Junction will bring culinary variety and innovation to the neighborhood dining scene catering to both the office workers within Colorado Center and local residents.  “Not only do we feel this is an exceptional amenity for Colorado Center, but also for the surrounding neighborhoods. 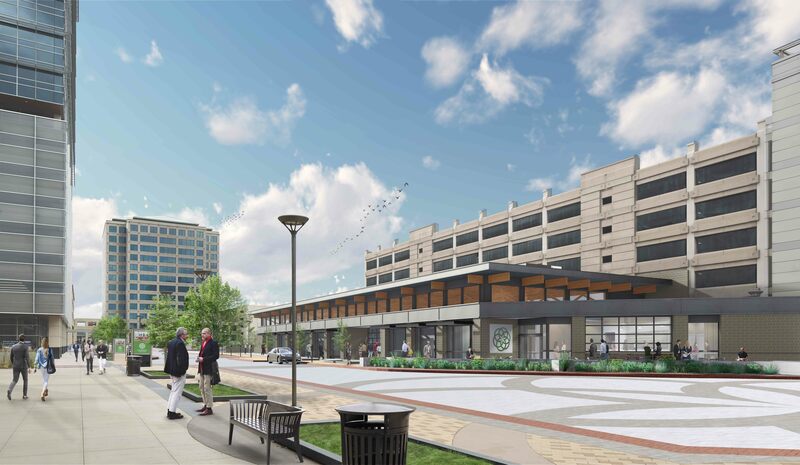 Junction will combine high quality food offerings with an entertainment venue, it’s an exciting project and we’re thrilled it’s underway,” said Scott Caldwell, senior vice president of Lincoln Property Company. Colorado Center is a premier mixed-use, transit-oriented development centrally located between downtown and the Denver Tech Center. It comprises four Class A office towers totaling approximately 713,000 square feet with a rooftop event space and 11,569 square feet of high-end retail, Dave & Busters, and United Artists Colorado Center Stadium 9 & IMAX. 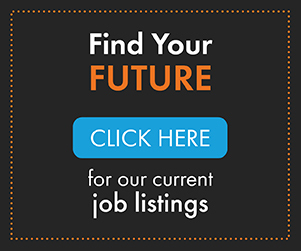 Dallas-based Lincoln Property Company currently employs more than 8,000 people. Since its inception in 1965, Lincoln has developed more than 500 million square feet of office, industrial, and retail projects, and currently manages over 190,000 multifamily units. Acquisition activities exceed $20 billion in commercial properties over the last 15 years.